Hi everyone my Minecraft username is Elementdragon0 and I am here to tell you about a new server network that some Friends of mine and I have created. 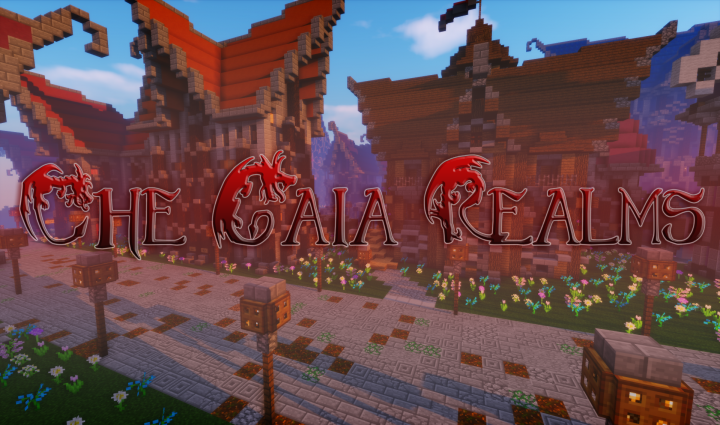 Together Ariren and I as Co-Owners have created Gaia Realms. This server network will be a whole bunch of linked servers that will be related to different anime shows. The first server will be based on the show Log Horizon! 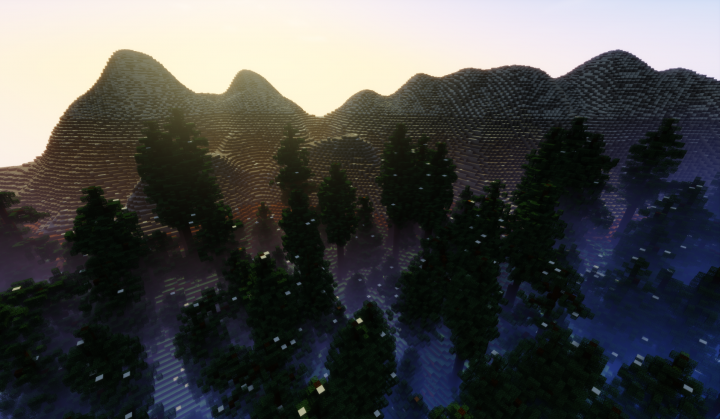 The map is currently built and we are now just looking to design buildings and dungeons for the server. This server will be a Mmorpg style server with dungeons, role play and tons of fun. You do not need to know about Log Horizon to play the server but the builds towns classes and races are all built around the Log Horizon theme. 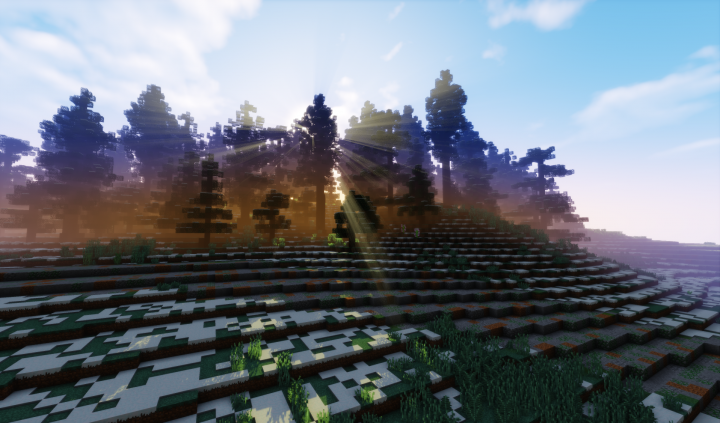 Will be 1.8.9 Vanilla, so little to no lag!! Server is not out to public yet. We are working on builds for the map. We hope to have it out soon. Server custom artwork and website coming soon. -Pick your class out of 9 different classes with all different skills. -Customize your play-style with over 50 sub classes all with unique ability's. We are in need of builders. 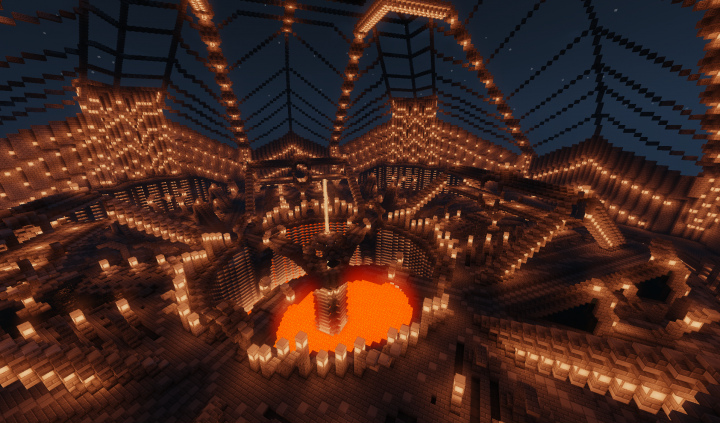 If you can build please contact me on skype at Elementdragon0 or please go to the link here. You do not need to fill out the application if you have pictures of your past builds. All we need to know is if you are a good builder. Will Update with new info and ip as more gets developed. We hope to get the server up and running within a month. Comment your opinions and what you think. We are currently looking for new Builders if you would like to become a builder for our server please message me with Your builds and your skype name if you have one. We are redesigning some things to make them look nicer with the new money from the other server we have gotten. any news on this server? pixelmon server just added. Come join us! Hey so whens the pixelmon server coming out i have been waiting all weekend! sad days :(. Well anyway please check your actual site a bit more often. Hello everyone we decided that since we are taking so long to come out with the RPG server we will come out with a pixelmon server so people can play with our network. We will have the Pixelmon server out for play either this weekend or next weekend. I will link chat with the link to the pixelmon server. Please play with our pixelmon server and buy ranks. This will help us out a TON! thank you everyone for your support! The map on the Website is also updated, with options for the MMORPG map and Pixelmon Map. Sorry to all the guys that have been waiting for this server to come out. I know it has been a long hard journey but I think it is finally coming into a reality. We have been working hard to make this the best possible thing for all of you guys. We have many quests and dungeons that we have made and we have worked long and hard over this whole time to make this amazing. We are so close now and to anyone still here waiting I would like to personally thank you for your dedication. This server will come out soon very soon and for all of you out there waiting I promise you we will make it well worth the wait! This is going to be so fun to play on. I will bring along my friends and we would have a blast of a time playing it. I might not be as active because of some personal reasons, but I would enjoy it nevertheless. Thanks for the hard work! My body can't control how much I want to play Log Horizon. I might as well change into the class and race I want to be for this server. I gonna prepare that before I join the server. No one will know the class I want to be. Actually maybe Elementdragon does. Looks fun! Do you guys have an ETA? We are making sure it is great at the start so we have a lot of buildings coming along. Along with many dungeons and cities, We have a lot of cities that are quite large so it is taking a while but right now everything looks to be almost finished. We hope to have it out by the end of this month if we are lucky or sometime next month. As soon as we have an exact date I will update. Awesome! Im looking forward to it. is it possible for me to show you my buildings on your world and if you don't like it you can just get read of it? 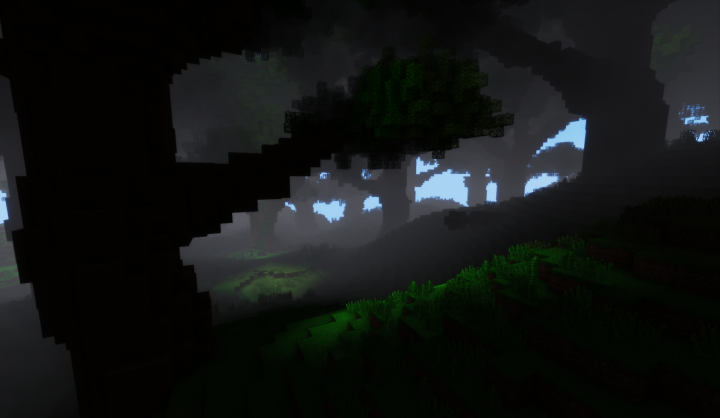 New Frontpage picture added here on Planet Minecraft! We are stil searching for new builders/questmakers and developers, Click on the link to apply! your server looks like a lot of fun how do i get white listed i would like to try it out. i currently play on a different server but the owner doesn't like role play and i have been looking for a good role play server. i apsolutely love anime and the name gets me wondering what the anime is about. I am sorry but the server is still bieng build. There is a lot of effort going into these buildings and we have about 6 huge cities so it has taken some time to build it all. Right now we are not letting anyone but builders on to build. Soon verry soon we will open it up to beta then public. Thanks for the comment. Hope you enjoy. We are still accepting it just takes some time to go over them and check the people. The server is still in development and we see a lot of players who want to join, please be patient till we release a beta testing for the server. What races are there going to be? And is there positive and negatives to each race or are they just for show? Looking good hope to have the server out very soon!!! We have a huge build team and are putting the finishing touches on a lot of the cities. The map is still huge and we need a lot built so i predict the server will be public in 1-1.5 months. We are using some tad bits of the Chinese server ways, so You will spawn on a place called tutorial Island. From there you will complete a tutorial showing you the different things of the server and how to do everything from quests to raids to specifics of your class. The tutorial will also give you money and skills to help you get started. From there you will be able to chose from a variety of teleport gates spawning you in one of the cities. Or you may pick random and it will randomly teleport you to a city. Will you have the choice of where you spawn? I'm pretty sure in the anime it was region based so it depended on where you were in the real world. will you incorporate this? Oh and we've already had some nice applications on our recruit forum and are still searching for more talented Builders/Questmakers/Developers! You can make an app here! Shiroe best Villain, can't wait to check this out when it's public. New amazing banner! Check it out!! We are still searching for Builders/Questmakers/Developers. If you like to help us with this amazing project, then make an app here! Btw, If you are applying for Builder and you have some amazing pictures of your builds, you can send those instead of making an app. oh.. and here I was thinking it was because the world in Log Horizon was based off of the Half-Gaia project... *cries in a corner* still a good name choice though. 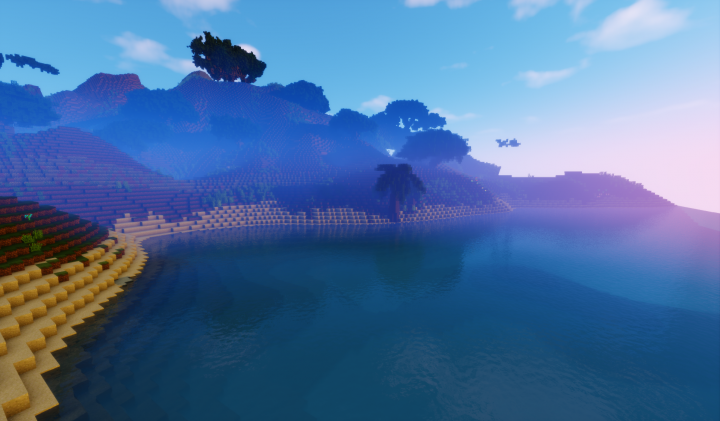 We were thinking of names and we were stuck on what to name it because a lot of things sounded bad so I thought of Greek mythology and Gaia is the earth and all things are created from her so i thought it fit because we hope to be a server network with many different servers to entertain the minecraft community. 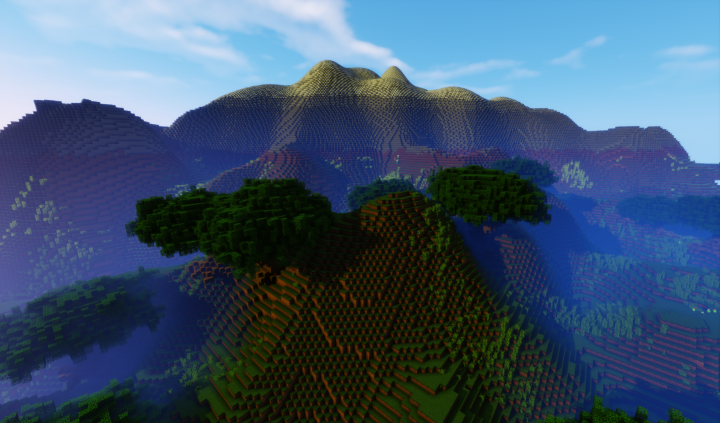 We also hope to bring a new style of mmorpg to minecraft. If you don't mind me asking, why is it called Gaia Realms? Herpa Derp. Head Questie here. Just telling you guys that quests are pumpin' out a bit slow and so is the building. It'd be cool if you guys can join our staff and help out over here. We're looking forward to working with any potential applicants and even if you don't join us, we're glad that you took your time to come look at this page and if you like what you see, then please leave a diamond. Thanks yo. Added new and better picture of the map. Ok hello everyone. I would like to say that we have now added Coolhoxd as an Owner. Coolhoxd and I are now Co-Owners. I saw that it was back into white list, but I will be happy when I can play. Maybe even as a beta tester! We changed the server back to white-list but we now have a dynamap you guys can check out by clicking HERE! Im the Co-Owner of the server with Elementdragon0. 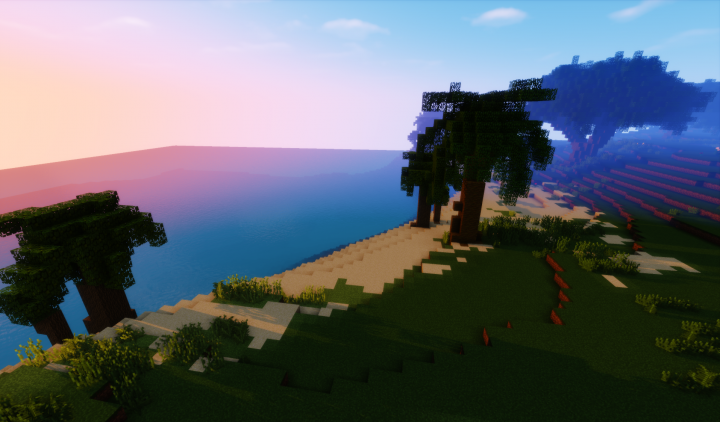 We are currently recruiting builders, if you want to help the server then send me or another staff member a message with your skypename and some pictures of builds you made. Im looking forward to work with you guys! 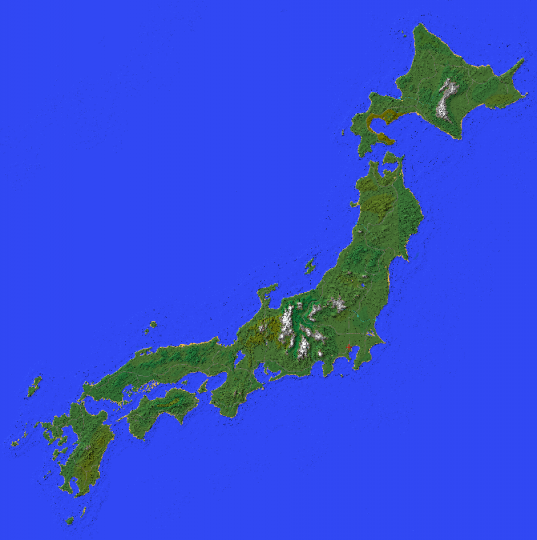 Added a pic of the whole map. @WitherBane19- Thanks for your comments. Will look forward to getting to know you. This is tuning into the new wynncraft! you may see my go on and off as "Miner10707"
When I put in the IP it says " you shall. Not pass "
I just updated the post with some more pictures. 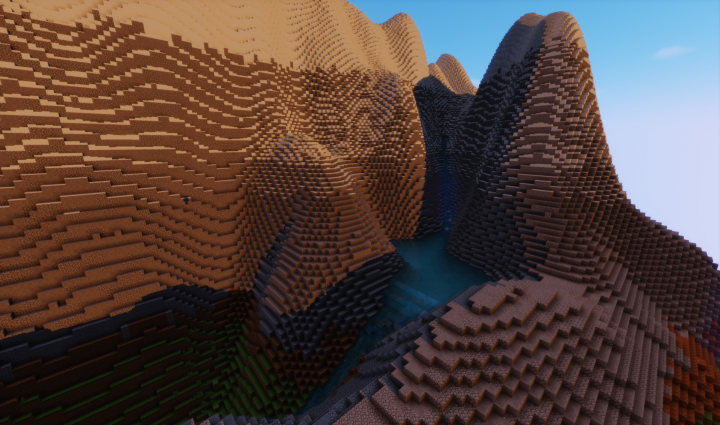 We are getting a lot more of the map builds done now as our build team is getting bigger. I hope to have a nice picture of the map as a whole out for you guys as well. Soon I will be making a trailer for the server as well to show off some of the surprise builds and features I have in store for you all. I will keep you updated with new news as it comes out. Hi I am the new Recruitment Manager I'm happy to have the opportunity to work with you all!